We’re starting what we hope can become a staple award amongst hobbyists and make a real difference for thousands of children in developing countries. Assemble and paint any Warhammer/40K model – this includes any conversions, infantry, vehicle etc. No squads but one individual model. Email a photo of the finished, fully-painted model to [email protected] by no later than Friday 15th February along with the amount it would cost you to post it. All the models will be listed on our charity’s eBay account at the same time. When the auctions finish, we will send you the costs of postage and each entrant will post the model to the winning bidder. TWO AWARDS will then be given – the ‘Impact Award’ will be given to the creator of the model which raised the most at auction and ‘Best Painted’ award will be given to the model, deemed by an independent panel, to be best painted. All the proceeds will then go directly to our projects – which we will send evidence of – helping build classrooms and clean water facilities in Africa. 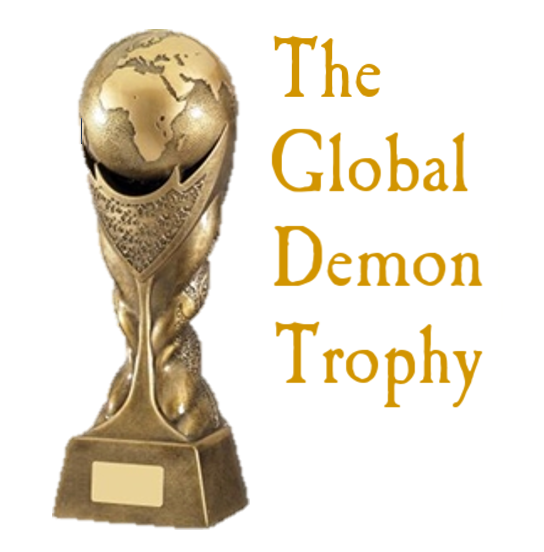 If you have any questions please don’t hesitate to get in touch, either by email at [email protected] or on our specific Instagram account @globaldemon. This is an opportunity to show off your skills, win an international competition and most importantly help thousands more children gain access to education throughout the world. Good luck!